In other words: you must position yourself not only for today but also in such a way that you don’t lock yourself in over the long-term. Leveraging hybrid cloud solutions is a solution to this problem. Here’s an example: Some workloads are relatively stable and don’t need to be spun up and down quickly. Other workloads regularly require significant variation in capacity. So we have developed orchestration and provisioning solutions for hosted private cloud (a stable environment for the first kind of workload) but we also provide a "utility zone" environment for transient workloads. This utility zone offers the on-demand convenience of public-cloud-style consumption, with the security of dedicated hardware. The agility you can achieve above a hybrid cloud environment is closer than you think. 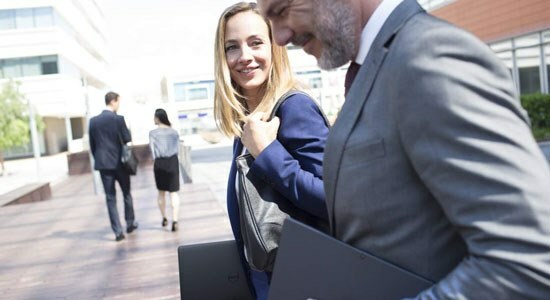 Visit www.Dell.com/cloudservices, or contact a Dell Cloud Specialist to learn more.